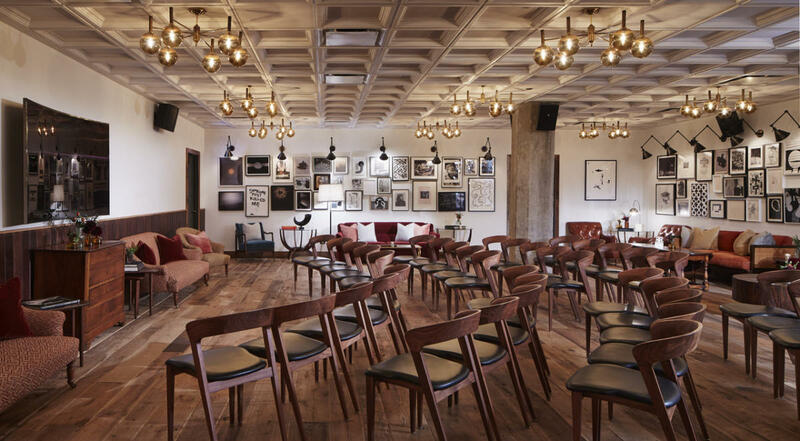 Soho House Chicago offers private event spaces that speak to clients looking for boutique-style amenities in a unique, inspired setting. 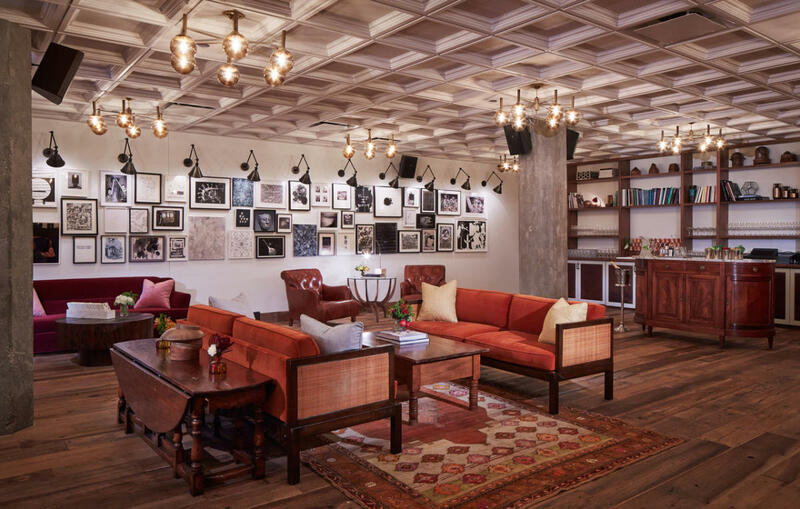 Catering to the creative more than the corporate, the Belt Room is covered wall-to-wall in original commissioned artwork and furnished with mid-century modern sofas, chairs and tables. 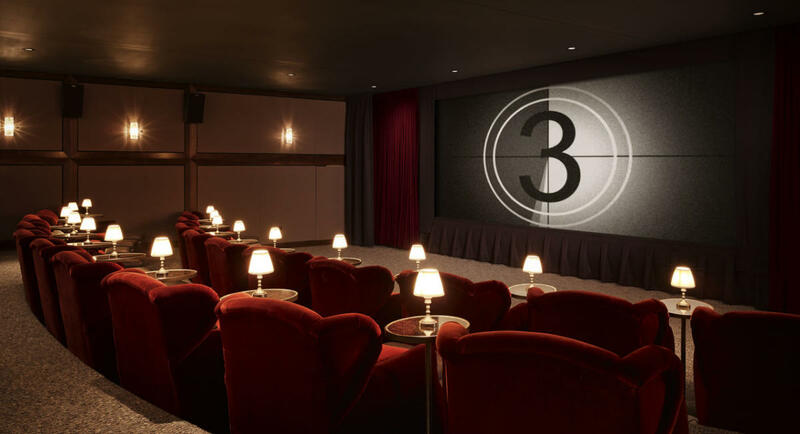 The Screening Room is the house's state-of-the-art cinema, complete with a fully-stocked candy bar, plush leather armchairs and cashmere blankets inside every footstool. 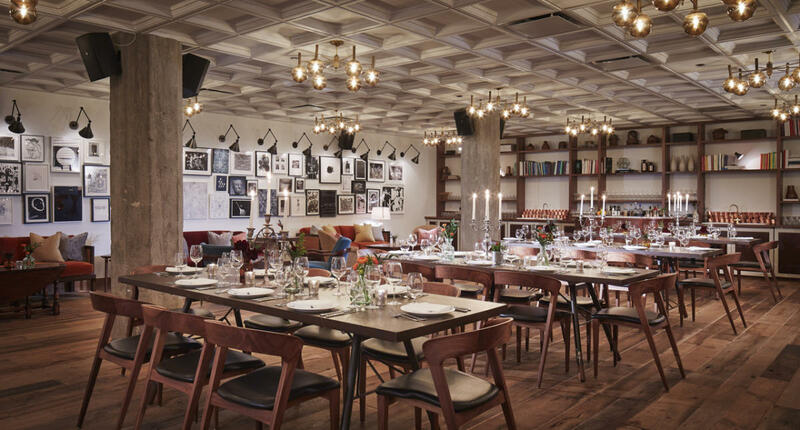 We can accommodate private dining experiences, cocktail receptions, presentations and more, with party sizes up to 120 people.